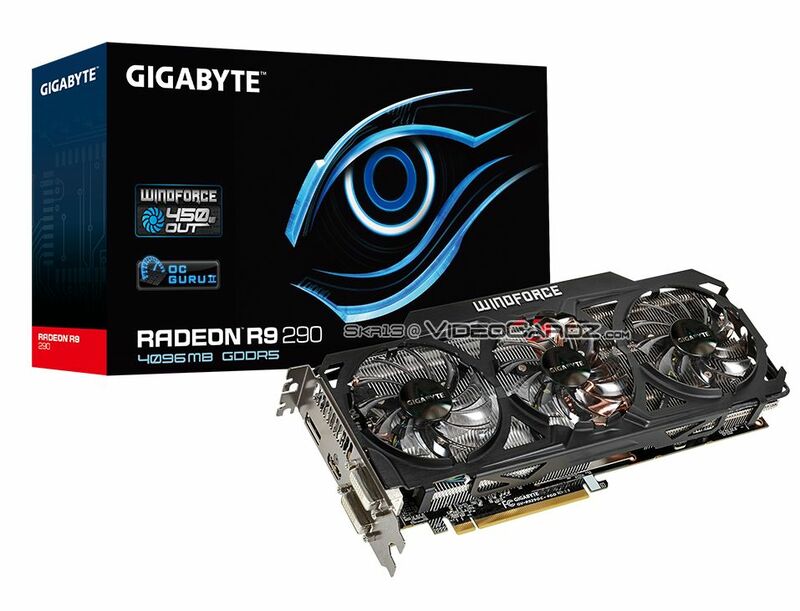 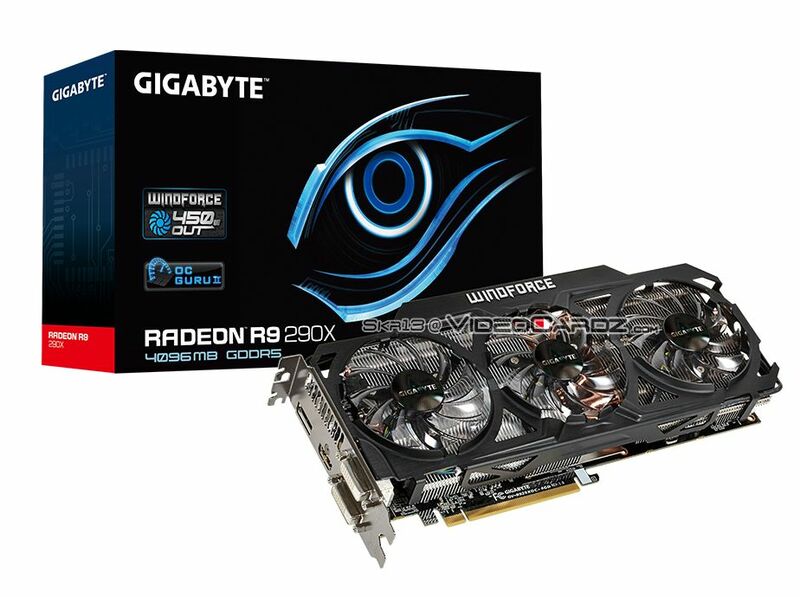 Gigabyte is preparing two custom Radeon R9 290 series cards with WindForce 3X 450W cooling system. 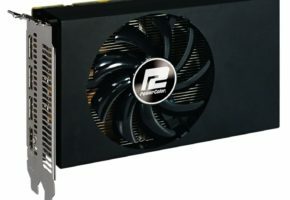 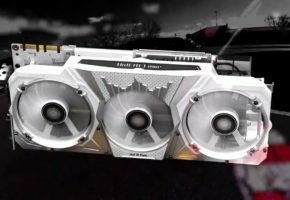 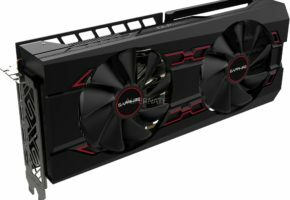 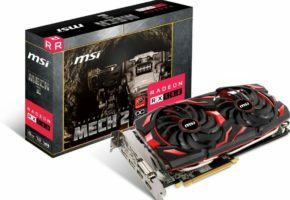 The new Radeons R9 290(X) will be clocked at 1040 MHz (40 MHz overclock for 290X and 93 MHz overclock for 290) with a memory running at 5 GHz. 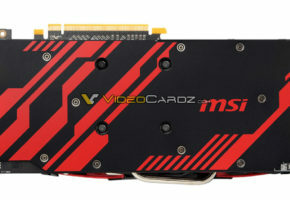 Both cards are equipped with 4GB GDDR5 memory across 512-bit interface. The R9 290X features Hawaii XT GPU with 2816 Stream Processors, while R9 290 has Hawaii PRO with 2560 shaders. 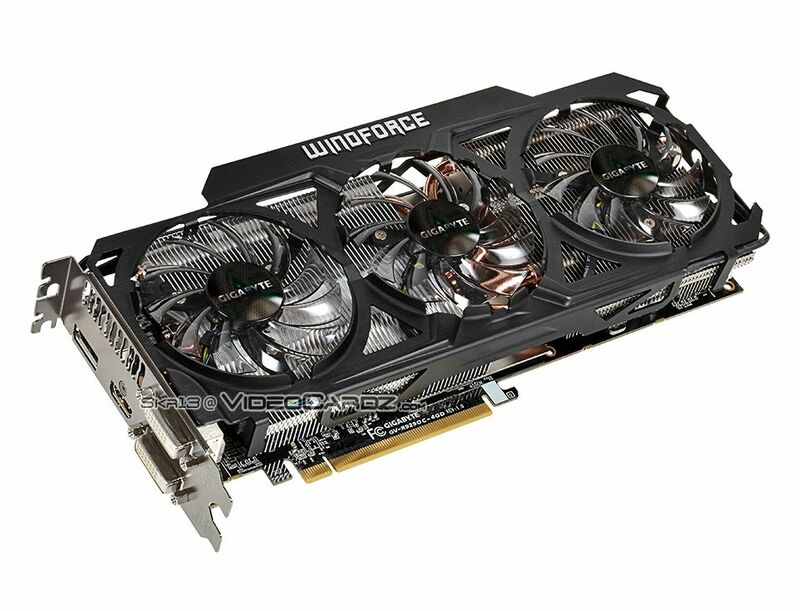 At this point we don’t know how far are these cards modified, but it looks like some changes were indeed made. 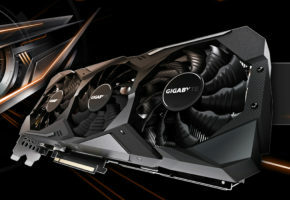 Gigabyte recommends 600 watts PSU for both cards, this requirement wouldn’t probably go any further since they are still equipped with only 6+8pin power connectors.